An upper low will swing through the area today. The pressure gradients will increase as the low moves through and thus increase the winds. Winds are already near wind advisory criteria. With the wet antecedent ground soil the winds could cause trees to go down a little easier. 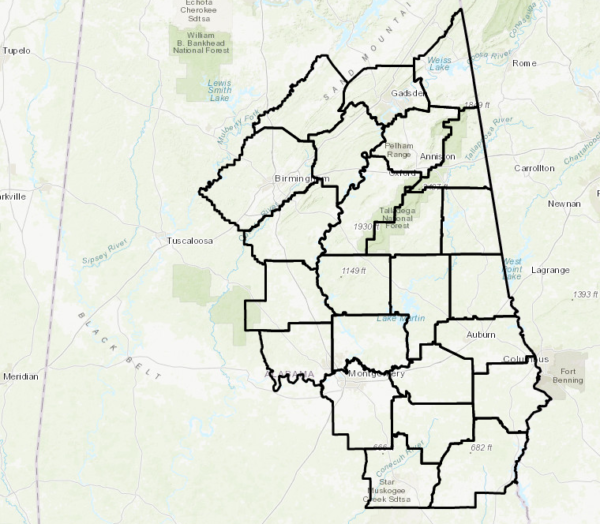 NWS Birmingham has issued a Wind Advisory in effect until 10 PM tonight for Autauga, Barbour, Blount, Bullock, Calhoun, Chambers, Cherokee, Chilton, Clay, Cleburne, Coosa, Elmore, Etowah, Jefferson, Lee, Macon, Montgomery, Pike, Randolph, Russell, Shelby, St. Clair, Talladega, and Tallapoosa counties. Winds will generally be 15 to 25 mph with gusts to around 40 MPH. Impacts of the strong winds could cause large limbs and smaller trees to fall. 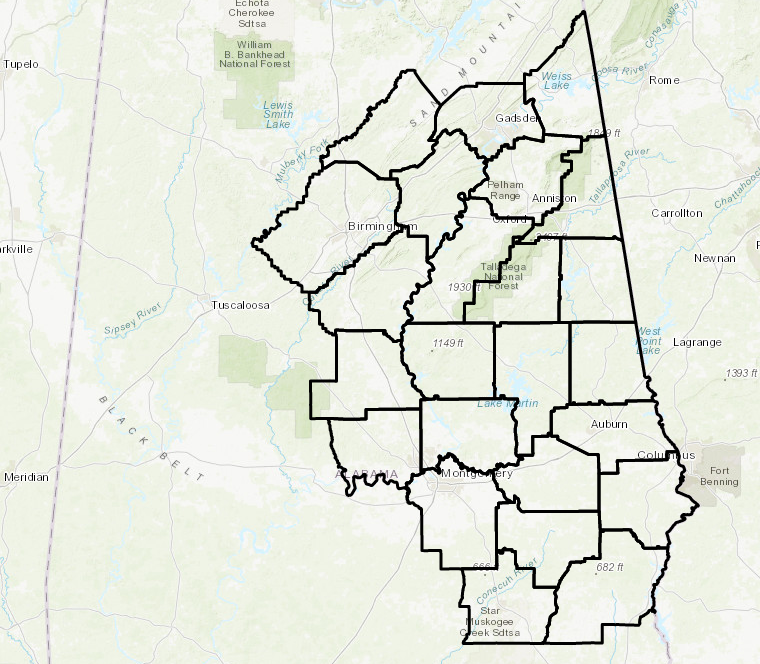 A Wind Advisory means that wind gusts of 35 mph are expected. Winds this strong can make driving difficult… especially for high profile vehicles. Use extra caution.